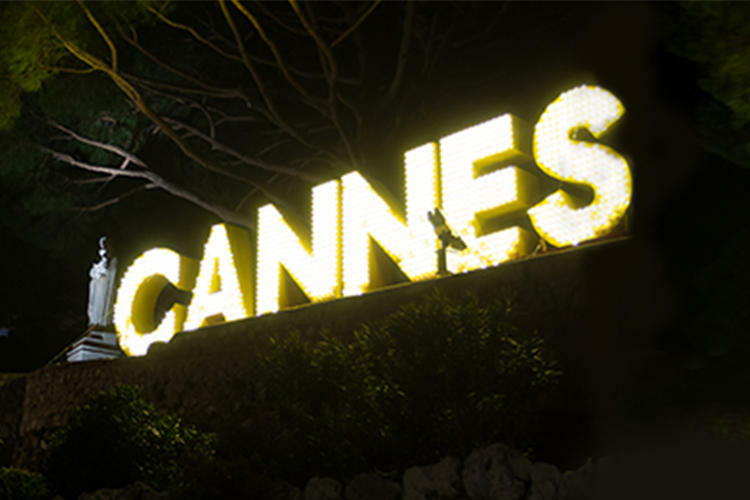 MediaMath is returning to Cannes, hosting a wide array of events throughout the week. Scroll down to request a meeting, explore the schedule and register for our events below! The future of our industry is high-quality advertising that delights consumers, that is delivered to them in a highly transparent fashion, and that gives them easy and meaningful choices about the advertising they see, including which personal data is collected and processed about them. We call this Consumer-First marketing. What better place to have a dialogue about how to respect and create meaningful experiences for the end consumer than at the International Festival of Creativity? Join MediaMath in working towards Consumer-First as the foundation for the next 10 years of marketing. Want to meet with MediaMath? We’ll be hosting meetings at our space for the duration of the festival. If you would like to meet with us, please reach out to your local MediaMath representative to schedule a meeting, or simply contact us below to make a request. See what’s in store this year as media professionals from around the globe gather in Lions, France to see the best in creativity, share ideas and connect with partners and clients. 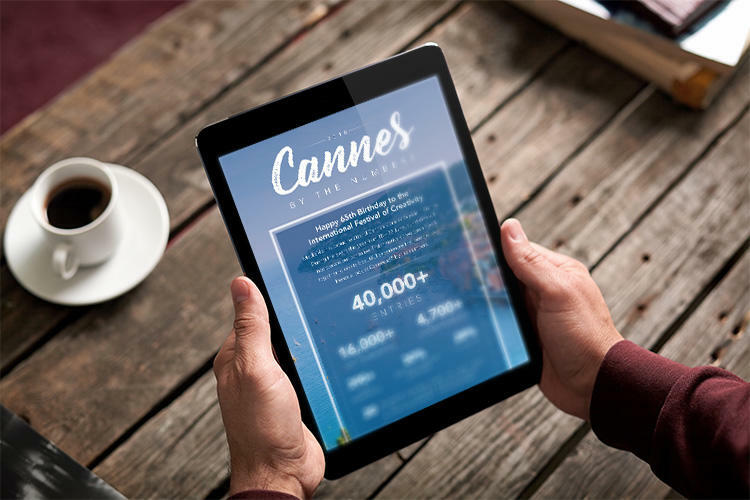 Read our Director of Emerging Channels' thoughts on attending Cannes for the first time, at a time when there are huge, thorny issues that we can all come together to help solve, on the ground.